The best Welding Resistance solution and Automatic Machines. 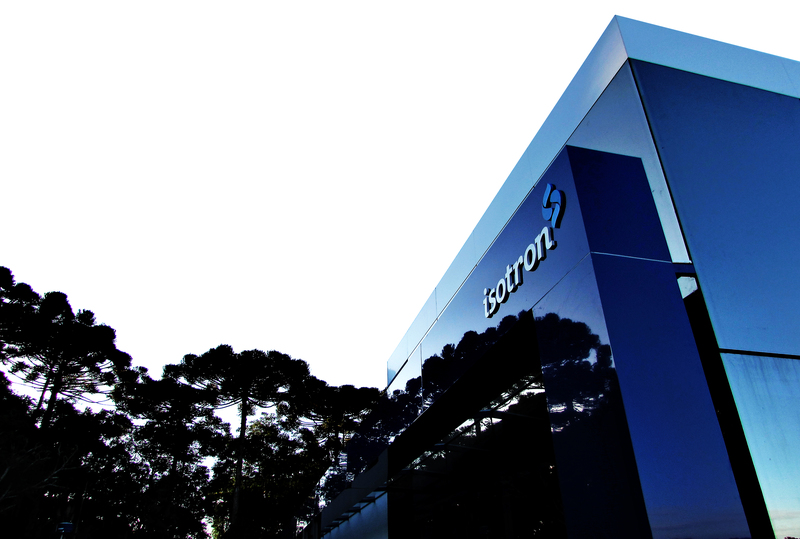 More than 20 years consolidated in the market ISOTRON establish a brand as a reference in resistance welding machines and equipment. Currently develops many types of machines according to the customer’s demands and needs, attending from micro-industries to large industries. Our objective is offer the best solution for time optimization and improves the quality in the production of products. 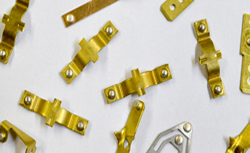 ELECTRIC CONTACTS – Provider of high performance machines for welding and stamping of electrical contacts. 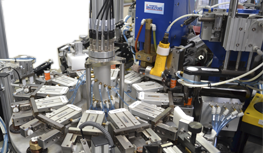 Provider of high performance machines for welding and stamping of electrical contacts. 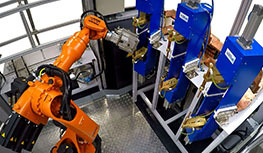 Robotic cells for automations with resistance welding equipment or manipulations in general. 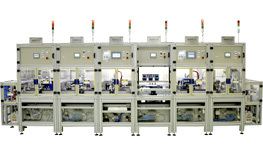 Working stations interconnected for assembling a specific product or product line. 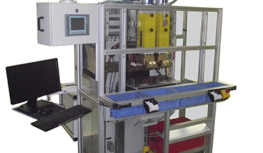 Spot Welding machines/projected in low or mid frequency. Work station standard ready to produce. 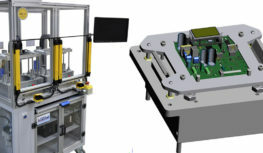 Electric test general machines to testing many products. Do you have any questions about our products; want to talk to Isotron? Contact us, will be a pleasure attend you!